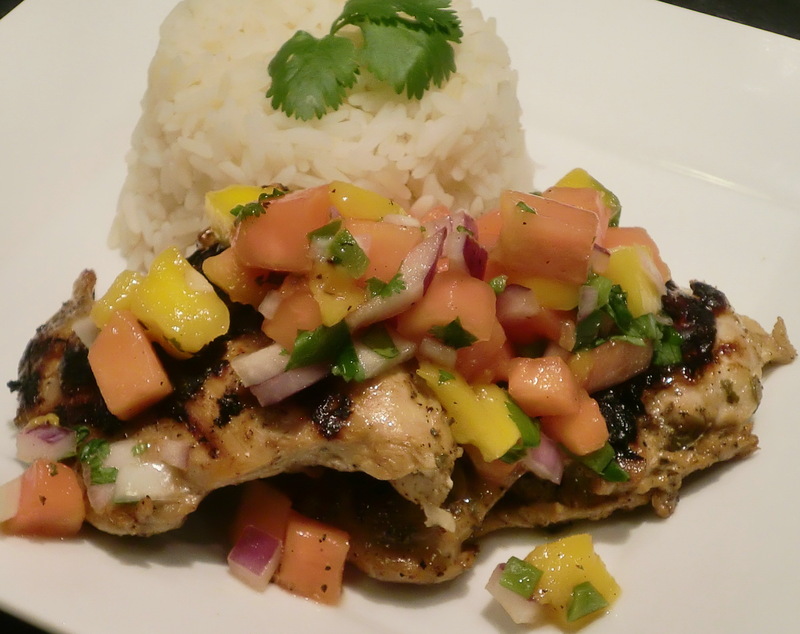 This entry was posted in CHICKEN, Recipe Index and tagged Carica papaya, CHICKEN, Jalapeño, Mango by Ginger Smoothy and Otto Pilot. Bookmark the permalink. That is rice Devo. I believe it was jasmine rice in this dish, but any rice would go well .